Ever have that friend who has been afraid to try Crossfit? Do you talk about your workout routine with family, friends and colleagues and they give you the side eye? Do you have people in your life who are tired of the same old gym routine? If you have answered yes to any of these questions, it sounds like you've got someone to bring to our "Bring a Friend Friday!" "Bring a Friend Friday" is the first Friday of EVERY month and is a chance to show the special people in your life what we do! All the fun, all the good pain of growing muscles and will power, but especially the great community! All you need to do is send Coach Jake an email at info@emeraldcitycrossfit.com to let us know how many people you're bringing and what time class time you'll be attending. If your friend joins REMEMBER we want to reap the benefits with our REFERRAL PROGRAM: Friendship - the gift that keeps on giving! 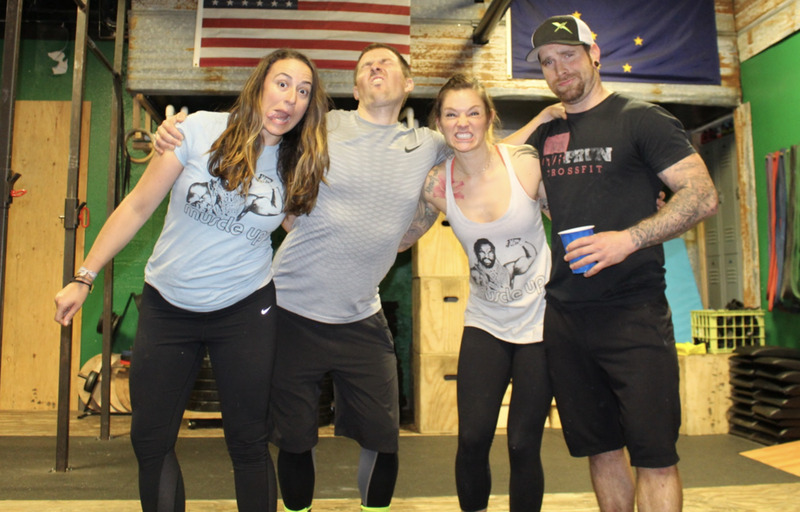 We love CrossFit for so many reasons and we know you do too! We know the results and community can benefit others and want to reward you for referring your friends and family! Refer a friend and get 10% off your next month of membership. If that friend is still a member after 3 months you get 25% off your next month of membership. If that friend is still a member 6 months you get 25% off AGAIN! After 9 months 50% off!!! And last, if your referred friend is still a member after one year you will get another 75% off your next month of membership!!!! ***This applies to each and every friend you refer! *** Must be a current member in good standing for 3 months.